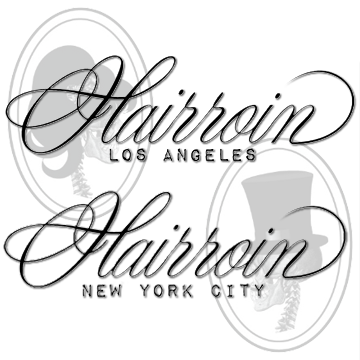 Hairroin Salon is the place to get your hair and salon services done. Their locations in Los Angeles AND New York City and their team of experts led by Janine Jarmon, strike a unique balance between posh sophistication and down-to-earth hospitality. ARG is happy to partner with Hairroin to get 20% all haircuts and basic* color services, simply mention Acting Resource Guru and the 20% discount to the front desk coordinator when you check out. See HairroinSalon.com for more information! P.S. If you're in LA, ask for Viv, she's the best.